© David Belisle. All rights reserved. 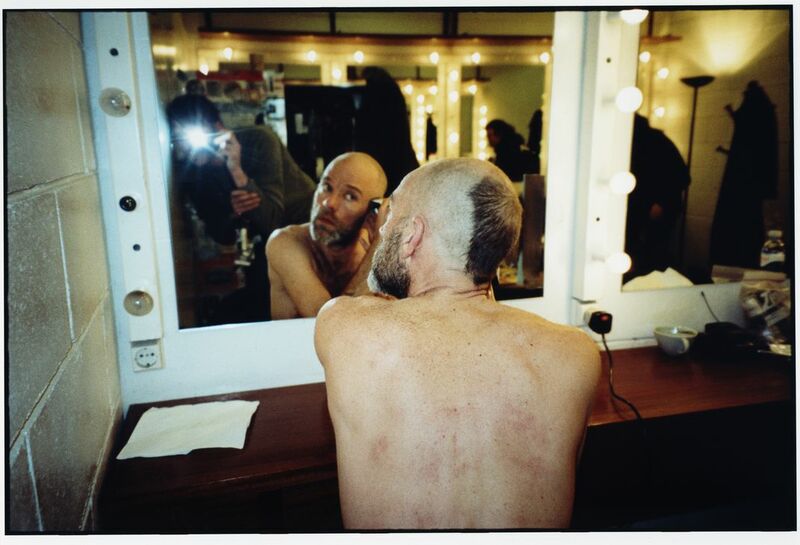 TAGS: David Belisle, Michael Stipe, Portugal, R.E.M. Date Uploaded: Dec. 11, 2015, 2:44 p.m.